In the world of catch-and-release fishing, a good photograph can capture the moment-of-a-lifetime, whether it’s a first fish, a personal best or a new record. Whatever the case, here are some tips to help ensure you take the best photo possible—without harming the health of the fish. 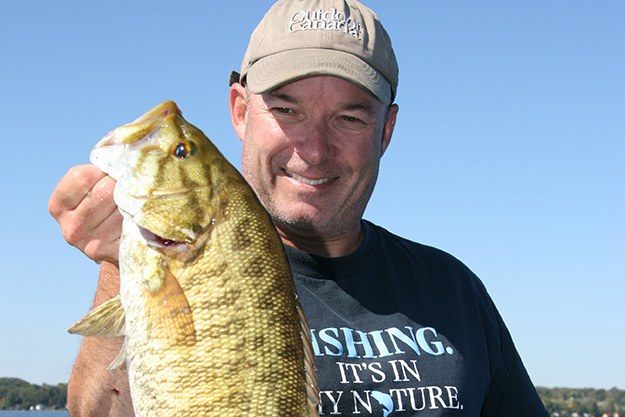 Before you head out, show your fishing partner how to use your camera. 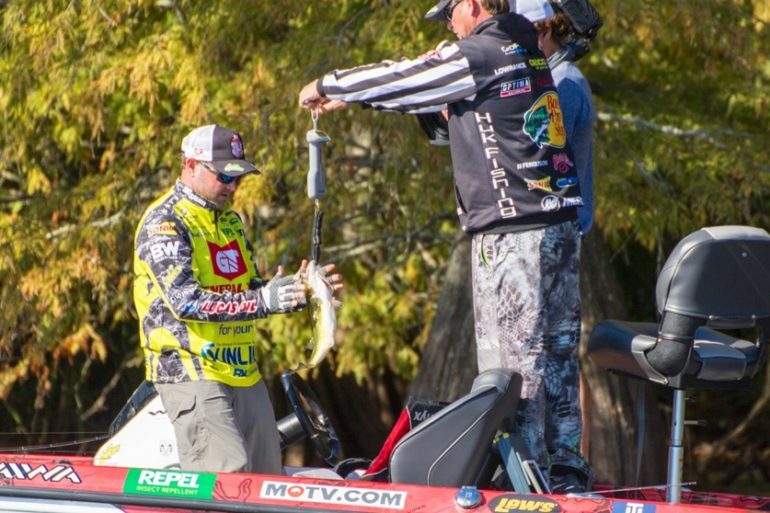 Let him take some practice shots so he’s comfortable using it—before the fish is in your hands. There’s nothing more frustrating than watching someone catch a beautiful fish then let it flop around until it’s time to take the picture. When you catch a fish, simply unhook it and put it in the livewell or leave it in a net in the water until you’re ready. Once the fish is out of the water, pose only for as long as you can hold your breath. And with big fish, hold them horizontally with two hands in order to protect their spines. If there’s any doubt about the health of the fish, release it without taking a picture, or take a snapshot while it’s in the water. A good camera isn’t cheap, so take care not to let the elements ruin it. Store it in a rigid, waterproof case when not in use. The person taking the photograph should have the sun at his back; that way, the sun will be shining into the face of the person holding the fish. This will help eliminate shadows and show more detail of both the angler’s face and the fish. And to completely eliminate shadows, especially if the sun is high in the sky, use a flash as well. Remove your sunglasses and tip up your hat before the picture is taken. Not only will this further help to remove shadows, it will also reveal your proud expression for posterity. And please, take that cigarette or cigar out of your mouth, or spit out that big wad of chewing tobacco. These only make for unnecessary distractions in a good photo. After all, the picture is of you and your fish, not your recreational habits. Have the photographer zoom in or stand as close to you and your fish as possible. You want the fish to fill the frame; just be sure that part of you or your catch isn’t cut off. It’s always better to get the entire fish is in the photo, as you can always crop it down later.